Drove the MGB for its last official day as my only daily driver. Driven top down to work on 16th for my new personal cold weather record: 25 degrees. On ride home it sleeted/cold rain briefly on me. Sleet stings. Car is complete now thanks to some good friends. 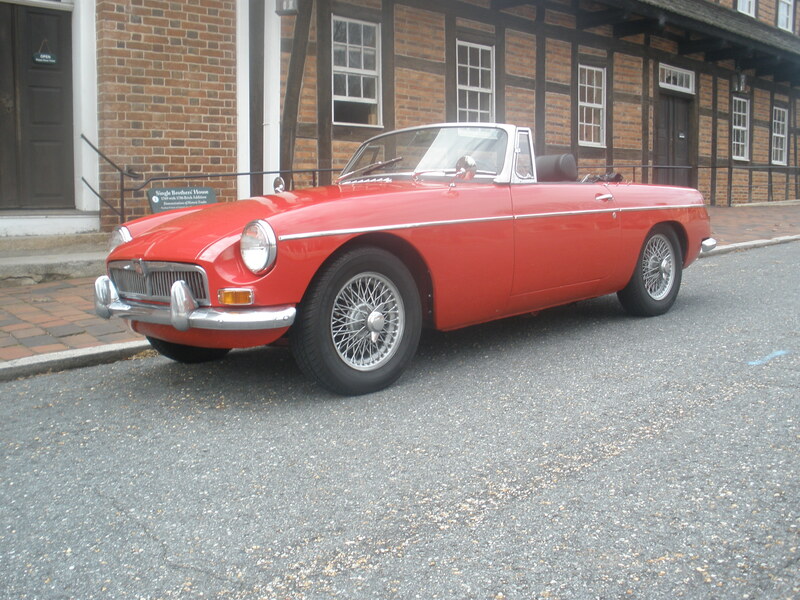 Sadly now my 1962 MGB will be for sale. My new daily driver became a 1989 Saab 900 SPG. I love those cars. Yes it’s old, but I’ll be doggone if I’m going to buy a brand new car with all the proprietary parts the manufacturer puts on them.